Marthinus Gerhardus Schoeman, born 9 October 1813, moved from Oudtshoorn where he transported grapes and copper distilling kettles to the Transvaal. The very same copper distilling kettles being used today to distil Schoemanati’s products. Marthinus’s son, Gideon Petrus, was born during The Great Trek on 13 September 1846. Marthinus and his family established themselves on the Nooitgedacht farm in Schoemansdrift. The first grapes in the old Transvaal were planted on Nooitgedacht and Marthinus was well known for his “wittetjies”. Today Schoemanati has received more than 916 medals at the National Mampoer Championships, and has been crowned ten times the National Mampoer Champion. In 2017 and 2018, Schoemanati was awarded the National Witblits Champion. This brandy is aged from the best hannepoot witblits. The product is entirely pure, no additives, sugar or artificial colourants added. 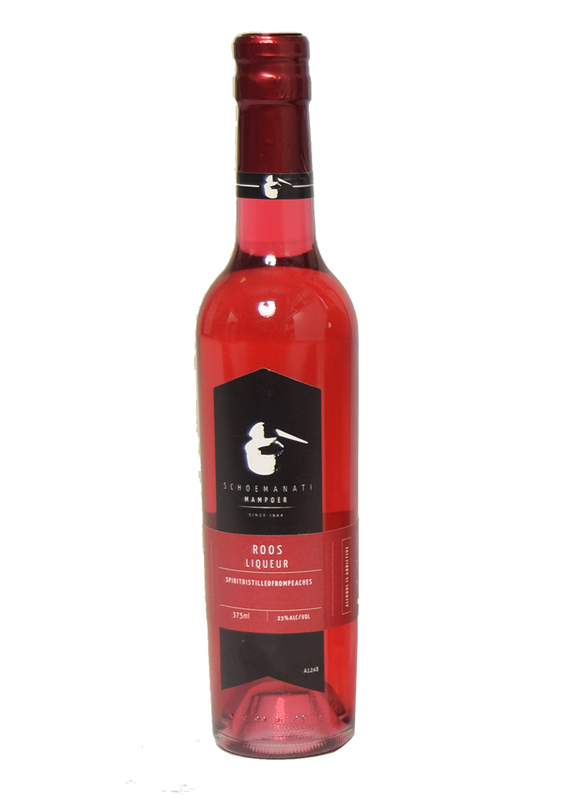 This liqueur is made from the extract of red rose petals. 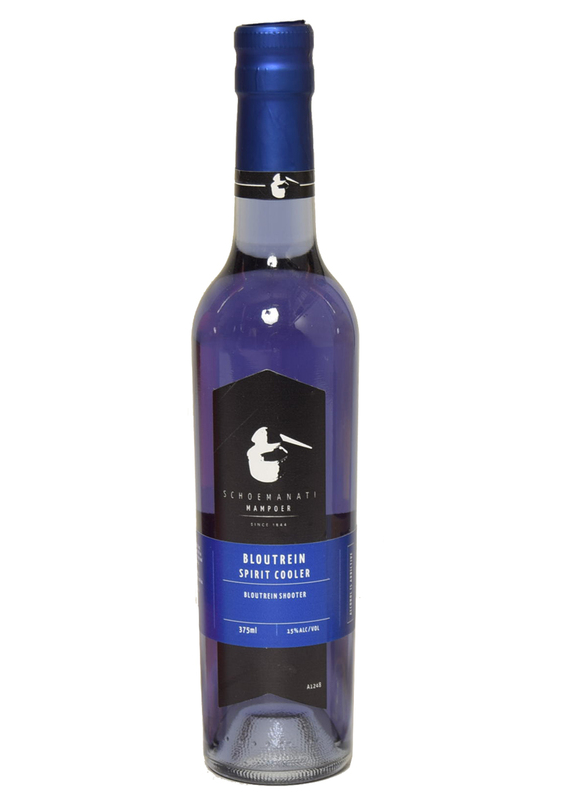 A mampoer shooter with a distinct blue colour and specific fruit taste. This shooter makes a flavorsome mixed drink especially when mixed with a lemon flavoured soft drink. Our traditional flagship and most popular Product is made from ripe and best quality fruit. The distilling process is entirely natural. The product is entirely pure, no additives, sugar or artificial colourants added. It takes about 100kg of fruit (peaches), to produce 1 litre of mampoer 52%. 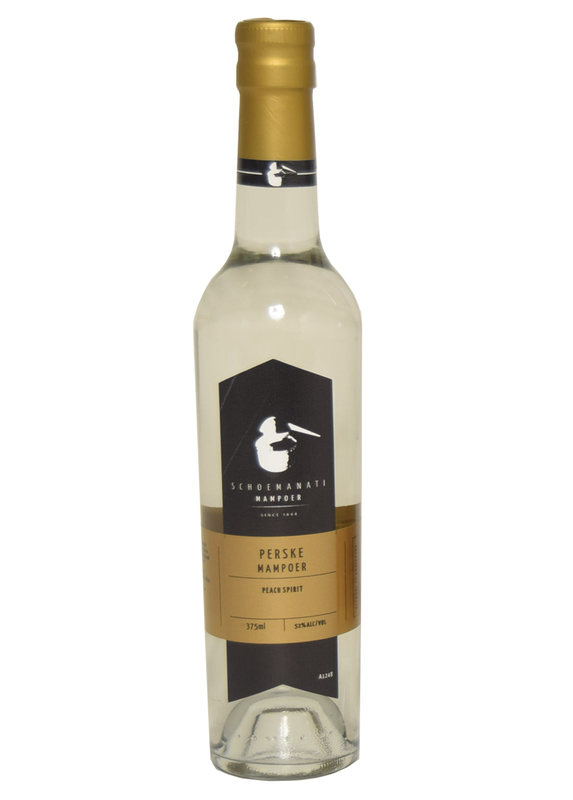 One of our first unique liqueurs produced. 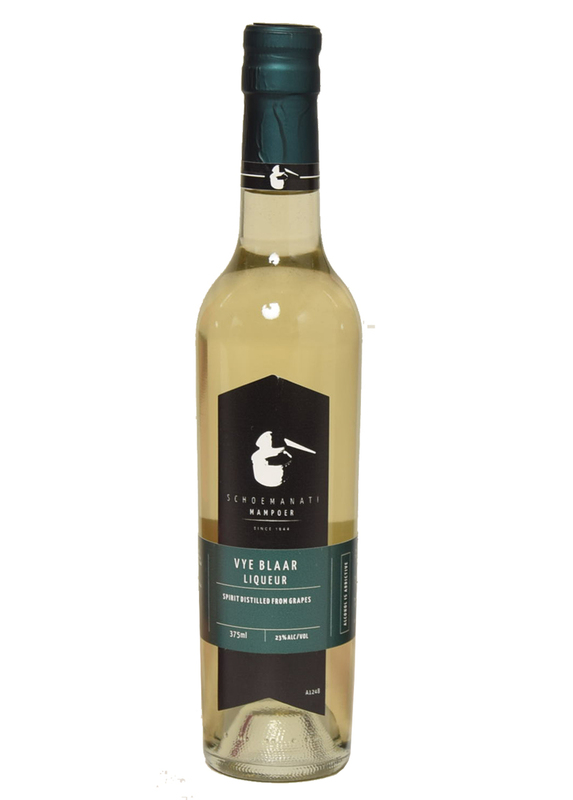 This liqueur is made from the extract of fig leafs. 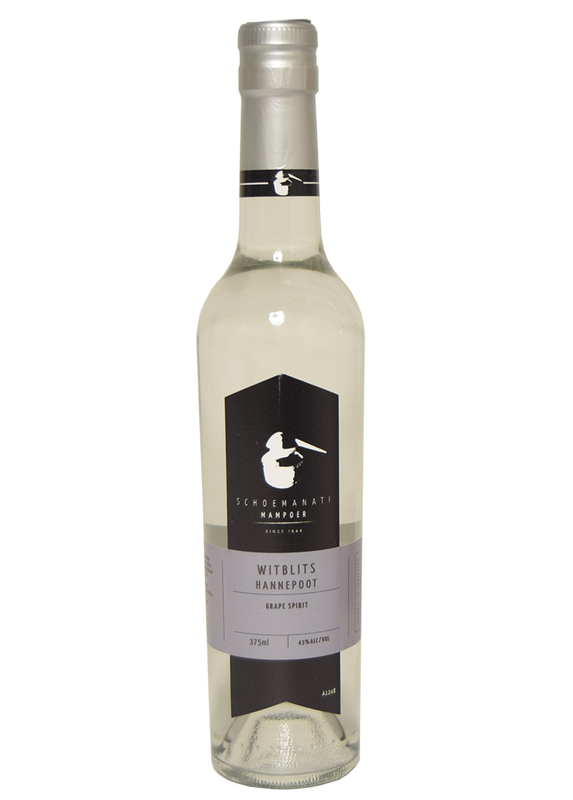 Since the grape vines from the 18th century started bearing grapes, we have had the hannepoot grapes to produce our foremost witblits product. Product is made from ripe and the best in quality grapes. The product is entirely pure, no additives, sugar or artificial colourants added. In 2016 we travelled to China to assess the advancement of Schoemanti in the overseas market. 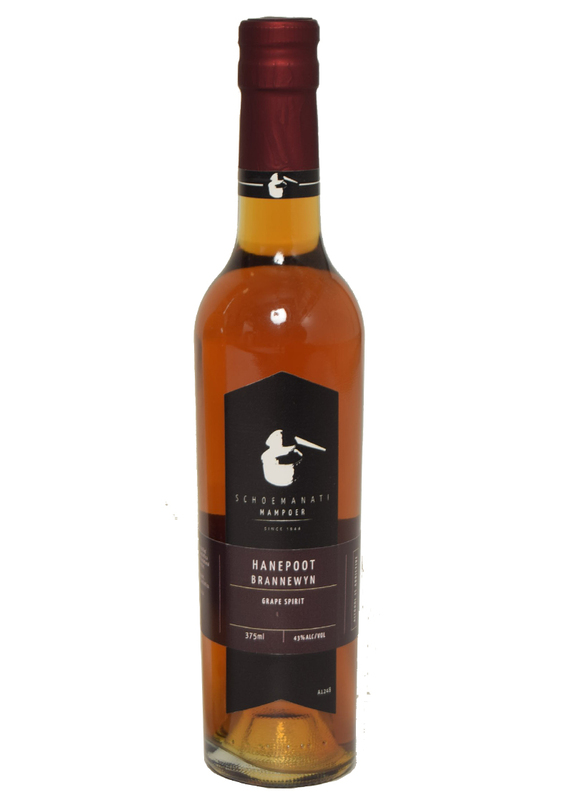 It was stated that the mampoer was one of the best “white liquor” they have ever tasted. ©2019 Schoemanati. All rights reserved.